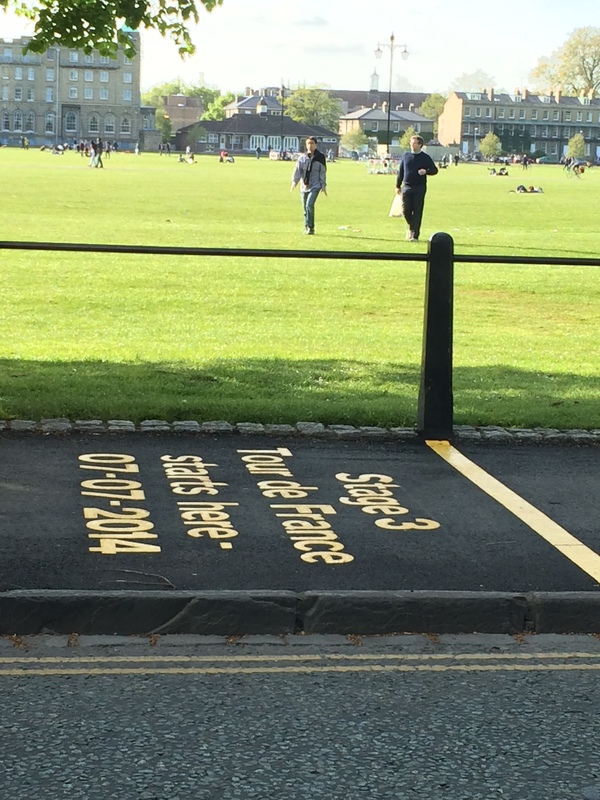 The Tour De France will visit Cambridge, the council has put a marker on the road to show the start position. It looks like they will start on the cycle path, maybe this is to avoid Cambridge pot-holes? Tour De Cambridge Start, Tour De France, Photograph Courtesy of Rose Yan. Le Grande Depart pour Le Tour will kick off in Yorkshire. First up us some pictures of my new bicycle. In second place news that the Tour De France’s‘lanternes naturelles‘ have finally completed the race. Finland’s Piet Kvistik, a domestique with the Crédit Mondial team, claimed the maillot popre for the highest-finishing non-doping rider (142nd overall). Thirdly the Guardian is Giving a way a bike, and it sounds fairly nice too, to promote The cycle show at London’s Earl Court on 11th-14th October.